I was born in Czechoslovakia and came to the UK in 1967 as a post-doctoral visitor to the Psychological Laboratory, University of Cambridge; then I was a research fellow at the Industrial Research Training Unit of the University of London. In 1970 I moved to the University of Stirling. I have been a visiting professor at various universities in the UK and abroad. Currently I am a visiting professor at the Institute of Social Psychology, London School of Economics and an international fellow of the Open Society Institute at the University of Moldova. Per Linell participates in the LINT program (Learning, interactive technologies and the development of narrative knowing and remembering), integrated with the LinCS centre. More generally, he is engaged in international cooperations regarding the further development of dialogical theories of language and the mind. This original approach to understanding focus groups will be of interest to researchers and advanced students in social sciences, communication studies, psychology, and language sciences. Dialogue has become the central concept of certain theoretical perspectives in human and social sciences, and these are sometimes referred to as dialogism. The kind of dialogism developed in this book relies partly on ideas inherent in Mikhail Bakhtin’s work, partly on specific social psychological insights and to some extent on certain contemporary linguistic trends in dialogical and discourse analyses. The present chapter focuses on what groups are, without entering into methodological details. It draws attention to communicative and thought processes that are normally involved in mundane thinking and talking and which should be taken into consideration in focus-group research. The aim of the chapter is to recall some main features of focus groups for those who are not familiar with them. The aim of this chapter is to illustrate, in an excerpt of a focus-group discussion, how the analytical assumptions can be concretely used. In this chapter the authors adopted a micro-sociological and social-interactiona perspective, looking at focus groups as communicative activity types, that is, special kinds of multi-party encounters, with specific tasks and framings. In this perspective, focus groups are not just small groups tout court, but socially structured constellations of participants, who adopt different roles with a social distribution of responsibilities, knowledge and participation. This chapter shows that the co-constructed and dialogical nature of participants’ positionings cannot be conceived of as a manifestation of a simple relationship between the speaker and the problem with which he or she is presented. On the contrary, in responding to the problem speakers construct a multifaceted positioning: they answer from different points of view and they resort to different voices. 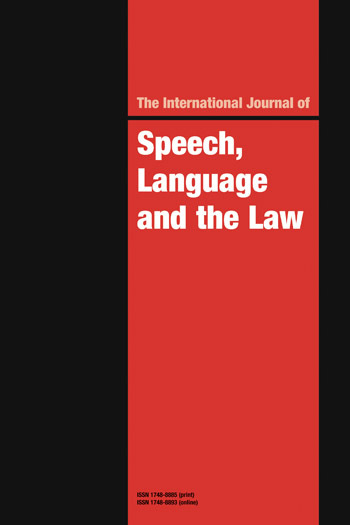 This chapter focuses on the ways in which content is constructed and expressed: topics, topical trajectories, recurrent topics, analogies and distinctions, metaphors and other discursive devices used by focus-group participants. A thematic analysis looks at dialogues as resources and opportunities for expressing socially shared knowledge. This chapter discusses relational categories, proto-themata and themata, and shows that circulation of ideas refers not only to contents that the participants co-construct in dialogue here-and-now, but that they also refer to commonly shared knowledge which is rooted in the past and to ideas that are open towards the future. This chapter focuses on two issues: the general question of a research method and its implications for focus groups, and, the study of content in focus groups, using dialogical concepts introduced in Chapter 1 (dialogue, interaction and socially shared knowledge). Finally, the authors question if these two issues are useful for understanding research methods based on dialogism. 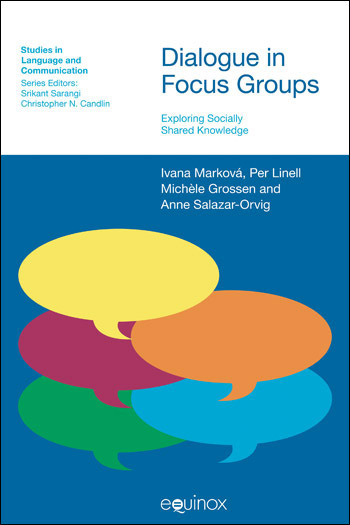 In contrast to a vast literature that provides information and guides about focus groups as a methodological tool, this book is an introduction to understanding focus groups as analytical means exploring socially shared knowledge, e.g. social representations of AIDS, biotechnology or democracy, beliefs and lay explanations of social phenomena. The main emphasis of the book is to examine how to analyse interaction and ideas expressed in focus groups. The book considers, first, different kinds of dynamic interdependencies among participants who hold the diverse and heterogeneous positions. Second, it explores circulations of ideas and contents in focus groups. 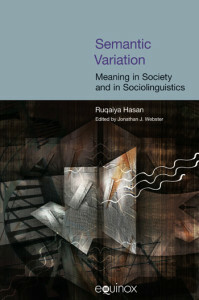 More generally, the book is concerned with * language in real social interactions and sense-making, which are embedded in history and culture * the ways people draw upon and transform social knowledge when they talk and think together in dialogue * the ways people generate heterogeneous meanings in the group dynamics * communicative activities and genres represented by different kinds of focus groups This original approach to understanding focus groups will be of interest to researchers and advanced students in social sciences, communication studies, psychology, and language sciences.